How many achievements have you collected? 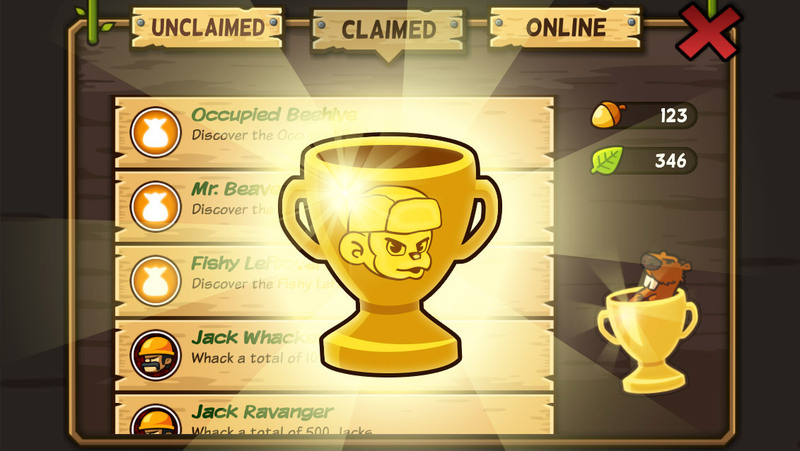 In the latest free update of Lumberwhack a bunch of in-game achievements was added. 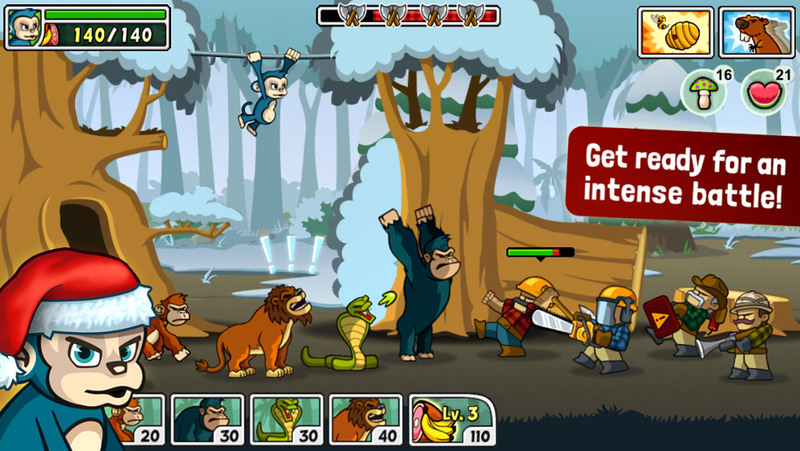 Each achievement offers several free rewards as additional Leafs, Power-Ups and Consumables. 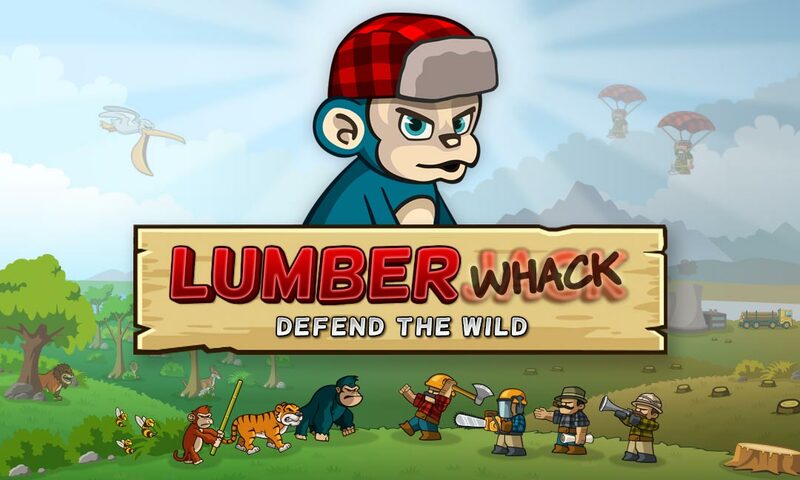 It will surely help your animals in their battle against the evil lumberjacks! How many achievements have you collected so far? What additional achievements would you like to see in the game? 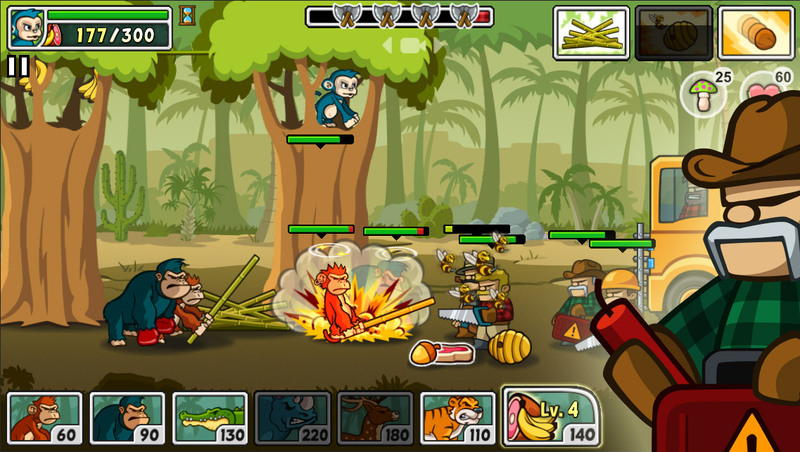 The in-game Achievement menu in the free casual strategy game Lumberwhack, available on a href=”https://itunes.apple.com/app/lumberwhack-defend-the-wild/id669498729?uo=8″ title=”top free mobile game for ipad” target=”_blank” rel=”nofollow”>iTunes and Google Play.